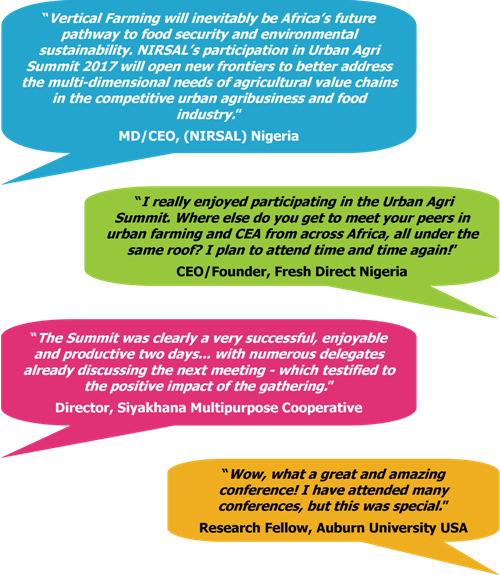 Welcome to Urban Agri Summit 2019! Progressive Farming Developments for Indoor and vertical farming industry. Now into its third successful year, Urban Agri World is the region's leading agriculture event focused on Agritech, Controlled Environment Agriculture and Indoor Farming. It brings together Growers, Investors, Produce Buyers, Academics, Policy Makers, Technology & System Integrators and CEA Business Owners. 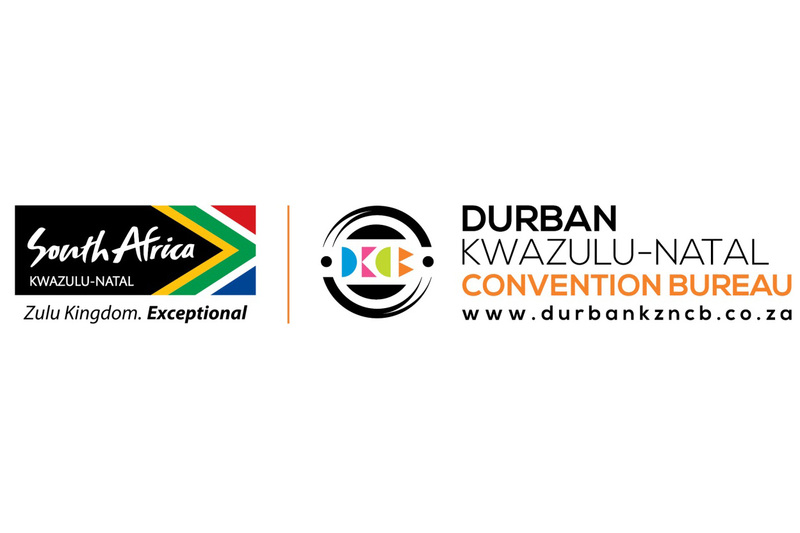 Featuring practical sessions on the hottest topics, exhibits, lunch table discussions and unlimited networking opportunities, it connects services and solution providers from all over the world to serious local buyers and partners. Many countries and companies are expressing strong interest in vertical farming business & urban agriculture. It is a solution to the weather and pests problems, food security, climate change and environmental preservation challenges. Commercialization of vertical farming is catching on in Asia, Europe, USA, Russia & now Africa. Many private companies are interested in growing crops in hydroponic, aquaponics & aeroponics systems in warehouses, greenhouses, containers & high skyscrapers. There is also a burgeoning interest in the production of medicinal plants in vertical farms following the new rulings on cannabis production for medicinal use. UAW 2019 will touch on the pressing issues pertaining to progressive farming developments for the Indoor and vertical farming industry. Join us at UAW2019 as we deliberate on emerging technologies to unlock the potential for agriculture. Who will be attending this Summit? Learn the latest in CEA advancements and precision agriculture techniques while acquiring in-depth knowledge on the growing of specific products and crops.